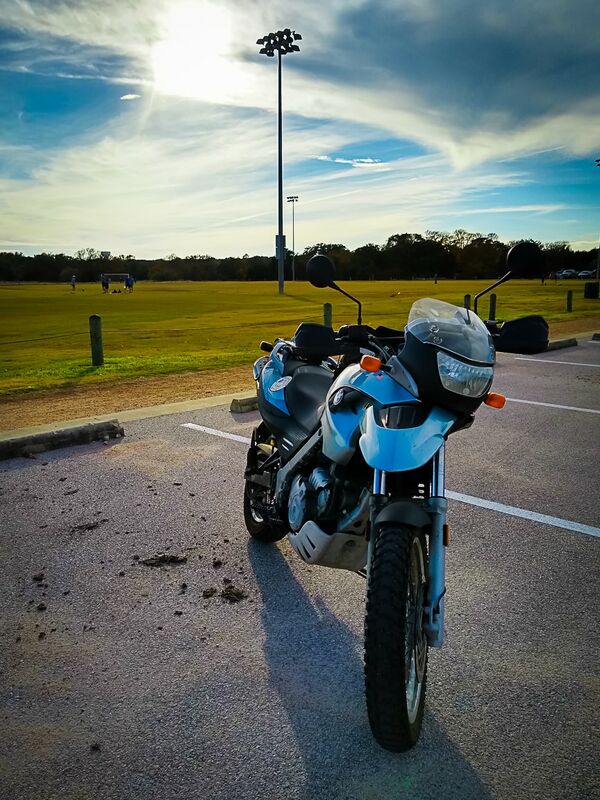 We were fortunate again today to have some amazing weather, so I took advantage of it by taking Kiki (my motorbike) out for a ride. 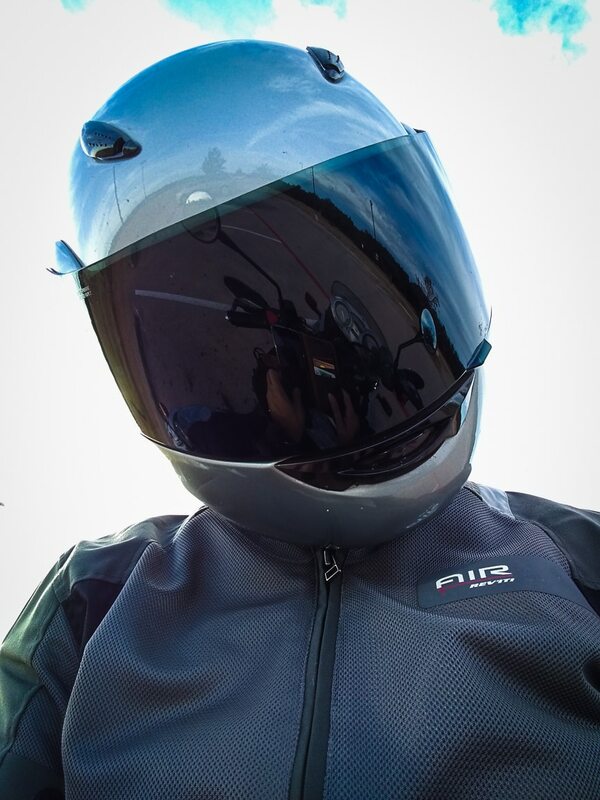 I was able to wear my summer jacket and gloves which is really comfy and makes riding a lot nicer. Riding a motorbike is really fun because you can just cruise around and be part of the environment. Not only can you see more, but you get the sensations of gusty wind, temperature changes, and different scents (good and bad) that are missing when you are traveling by car.